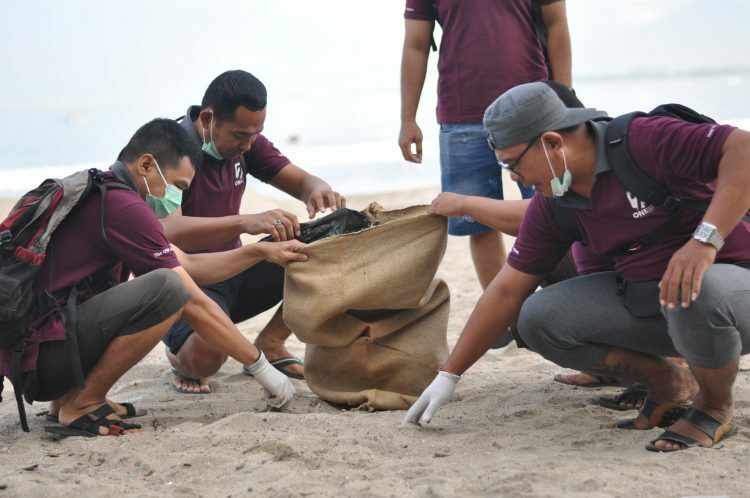 In an attempt commitment of delivers healthy environment and to prevent some of rubbish dumping problems, The ONE Legian & Hotel Vila Lumbung are carrying out a campaign to clean the beach and hotel area. 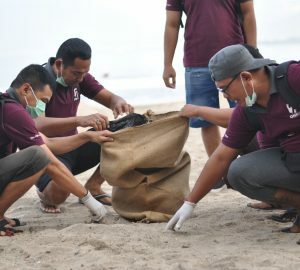 This Beach Clean Up Day & Cleaning Blitz Program is also to educate the public about the importance of putting their litter out at the right time. “This is an excellent initiative to clean up our surroundings. We want to live in a clean and pleasant environment but to do this we all need to play our part. 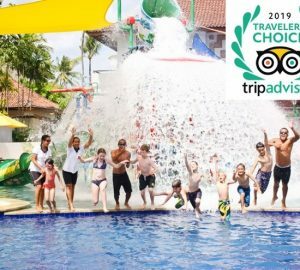 As the General Manager, I would like to encourage my team to be role models for the others to improve their surroundings” said Mr. Eka Pertama, The General Manager of The ONE Legian & Advisor Hotel Vila Lumbung. 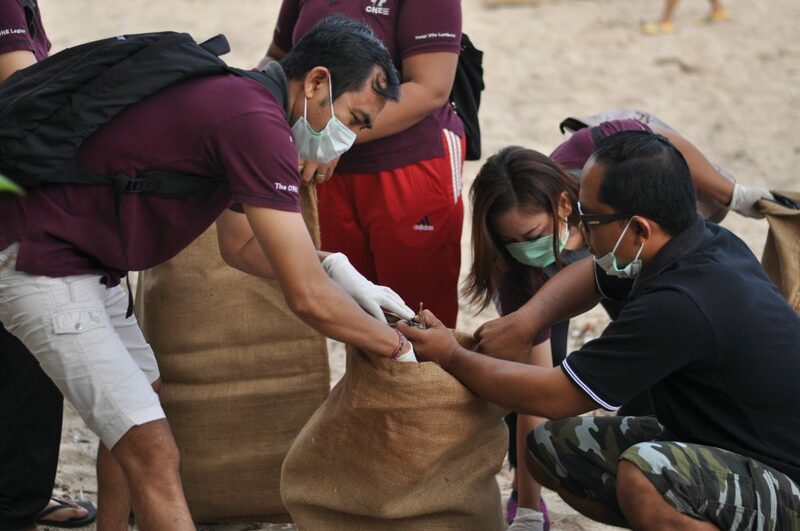 By this activity, the waste all being removed from all of the beach shores, beach area and hotel pavement. 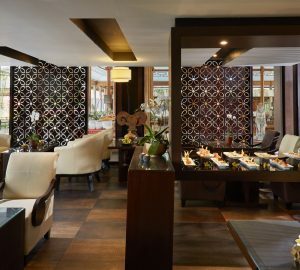 The hotels are also support no plastic movement by use gunny sack and collaborate with coast guard surrounded. Start on March 2019, the program will be continuing as long-year campaign. 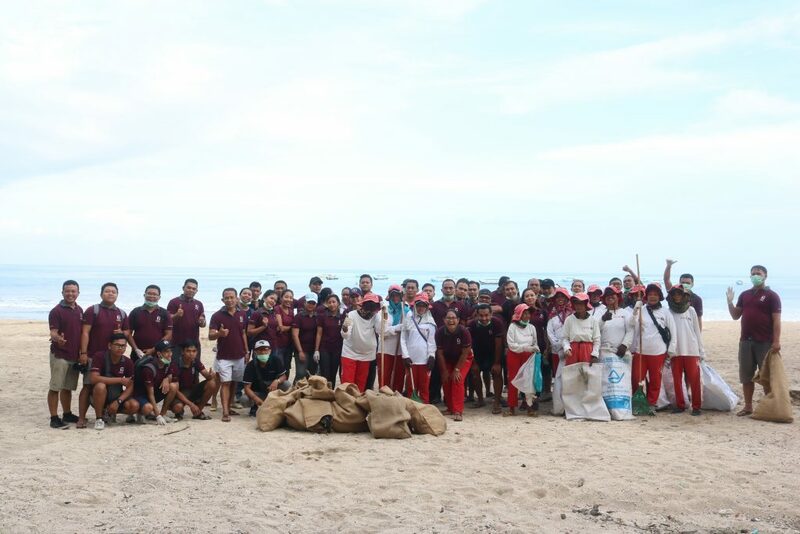 This activity highlight The ONE Legian & Hotel Vila Lumbung commitment to support Pergub Bali no 97 tahun 2018, WWF Signing Blu & Tri Hita Karana concept.